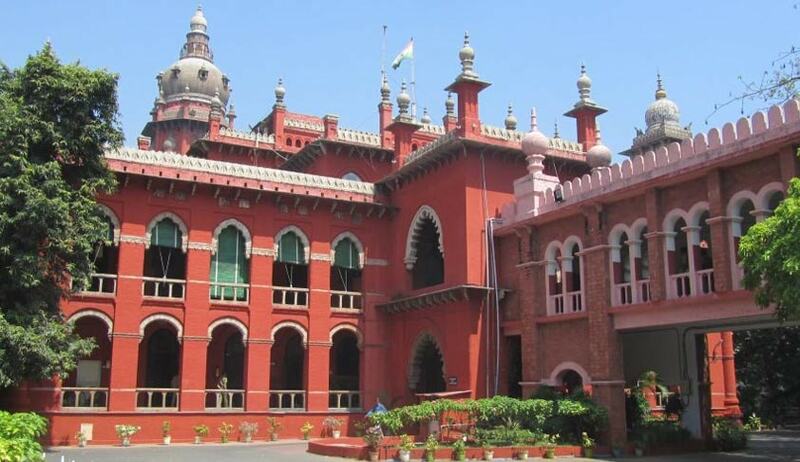 The Madras High Court Bench consisting of Justices Nooty Ramamohana Rao and S.S. Sundar recently dismissed a writ appeal, filed by a widow seeking compensation from the State government. This appeal was against the writ petition which was disposed of by the Single Judge on 29.03.2016. The petitioner sought compensation for the death of her husband who committed suicide after killing one of their two children allegedly due to exorbitant fees demanded by a private school. In other words, the School Management is fleecing the parents of the students on one ground or the other, instead of confining the collection of fee strictly in accordance with the provisions contained in the Tamil Nadu Schools (Regulation of Collection of Fee) Act, 2009. The writ petitioner now seeks relief of securing free education for the remaining and surviving child and also compensation for the double tragedy . There were several civilised methods of providing education to children by either admitting them in government-run educational institutions or approaching philanthropic organisations for financial support. There are well recognized and civilised methods to secure education to the children. The State Government, as a measure of welfare of the Society at large, has been running and maintaining several institutions for promoting the cause of education, so that, the economic distressful conditions of the family would not be a cause for children from dropping out from the academic life. There are also philanthropic organizations which lend support in the Society. Had the petitioner’s husband survived he would have been prosecuted for killing his innocent child. Under Section 357 of the Code of Criminal Procedure, victims can be compensated by the courts but such compensation is liable to be awarded for any loss or injury caused by the offence though not otherwise. In the present case, the offence has been committed by the husband of the writ petitioner towards an innocent child, if there is one who will have to compensate for having caused loss of the child of the writ petitioner, that would be none else than her husband. Since he is no more, he cannot be prosecuted.